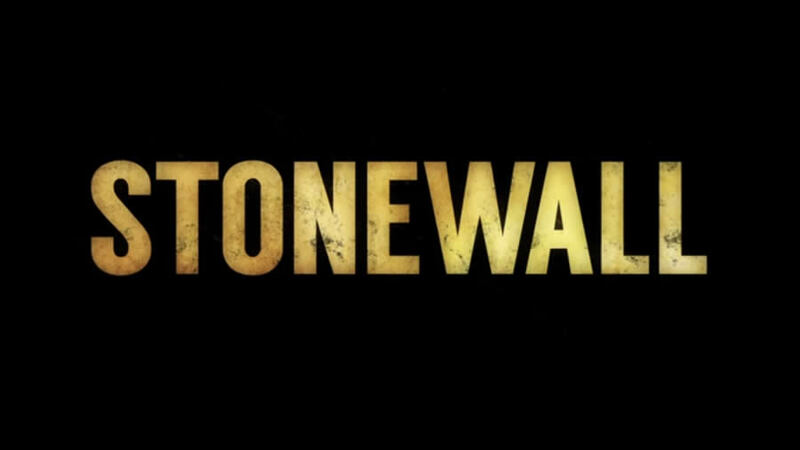 The showing of a film celebrating the gay activist movement has been delayed and possibly cancelled following severe protests from, ironically, gay rights activists who say the film somehow endangers their lives. It may seem that such a film would appeal to gay and transgender activists, but it turns out the film hasn’t been able to escape trouble. Instead, it’s come under attack for starring a white male protagonist and allegedly pushing lesbians, non-whites and transgendered individuals into the background. Now these critiques have imperiled a showing of the film that was scheduled to take place at Colorado College. According to school paper The Catalyst, while the film was scheduled to be shown Oct. 21, it was postponed after nine people dubbing themselves Radicals Against Institutional Damage (RAID) sent a letter to administrators to protest. The school’s film department tried to defend itself by saying that simply showing a film didn’t imply an endorsement of all its content, and they said the film would be accompanied by an opportunity for critical discussion of its content. But activists say that explanation is not acceptable, and they demanded an immediate cancellation on the grounds that the film could somehow lead to genuine violence against transgender individuals. “I think Colorado College should cancel the screening because the safety and well-being of queer and trans* students surpasses the importance of a critical discussion,” student Amelia Eskani told The Catalyst. Another student, Grace Montesano, said the decision to show the film exposed Colorado College’s (CC) bigotry. RAID also argued that a discussion would place an undue burden on those violated by the film. Activists also accused Colorado College of ignoring students because they wanted to please Adam Press, the film’s executive producer and also an alumnus who sits on the college’s board of trustees. Despite the postponement and the demands for total cancellation, for the time being the school has rescheduled the movie for this Thursday, according to Reason. Is this the ‘tolernt’ people being intolernt of themselves? I love it when leftists eat their own. Pass the popcorn!